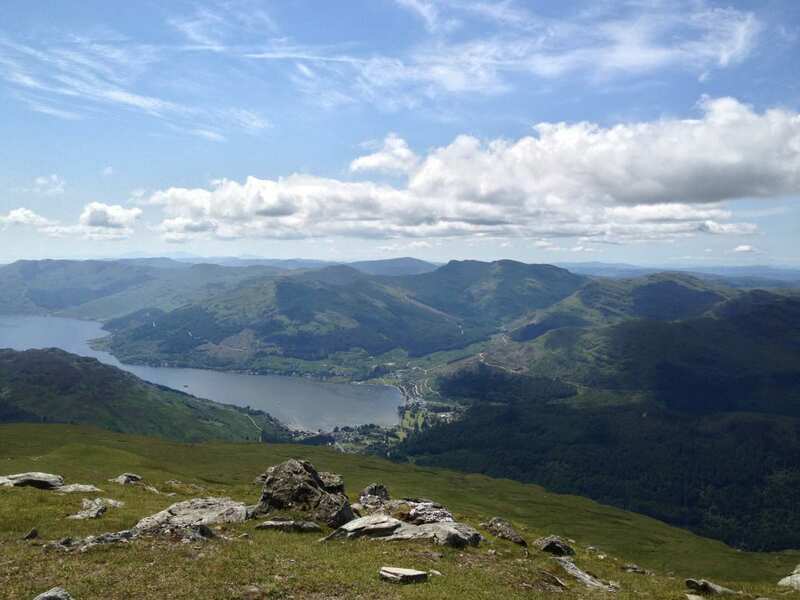 Explore Loch Lomand and the Cowal Way at your own pace on a self-guided walking holiday. Accommodation, luggage transfer and custom holiday pack included. 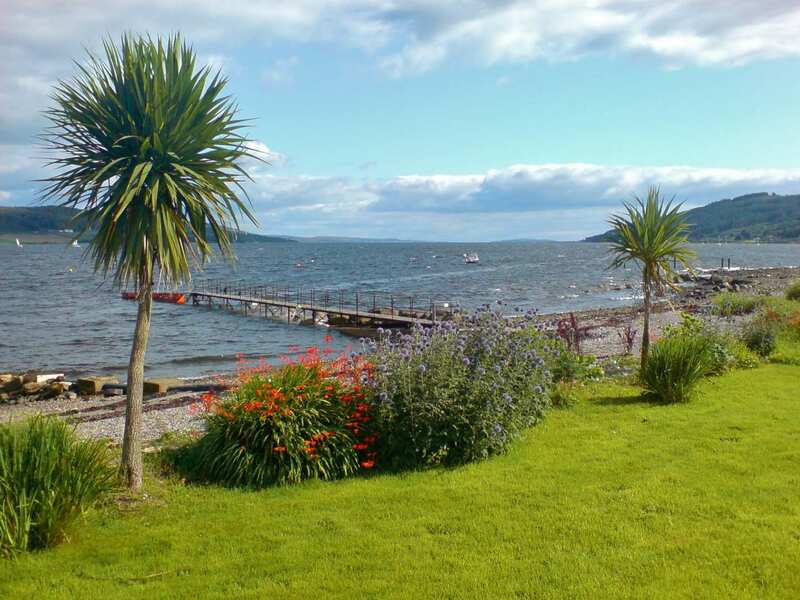 A self-guided walking holiday from the Forth of Clyde to Loch Lomond across the Cowal Peninsula. 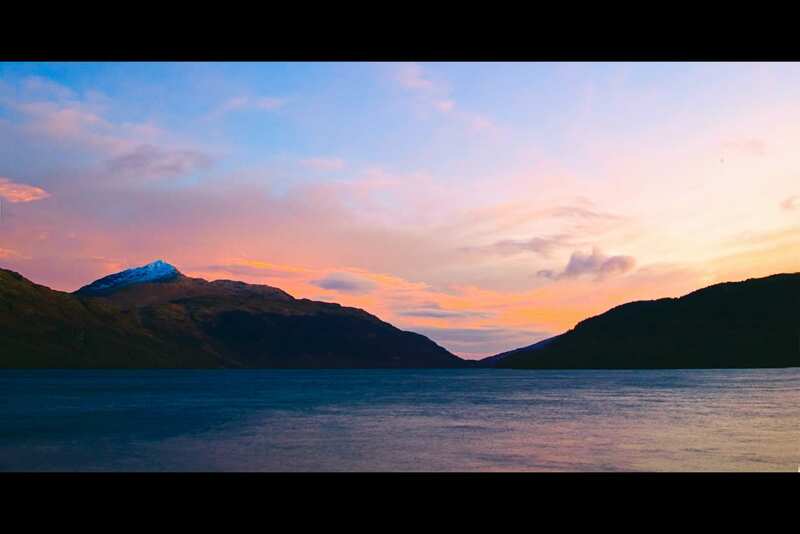 Bounded by the Arrochar Mountains, Loch Fyne and the Firth of Clyde, the Cowal Peninsula boasts deep glens and mountain views over open moors, providing a diverse landscape ripe for exploration. The Loch Lomond and Cowal Way is therefore a fabulous trail showcasing everything the west coast of Scotland has to offer. The route journeys through quiet woodland, thriving pastureland and sandy beaches, with a variety of geological wonders such as waterfalls and stone stacks to admire along the way. The many towns and villages along the walk are full of character, and there are chances to glimpse ruined castles and other historic landmarks throughout the duration of your holiday. Admiring the many waterfalls along the trail, from the Struth Ban Falls to those crashing down the hillside opposite the Allt Robuic Gorge. Pausing to enjoy the far-reaching views out over the various lochs and mountainsides of the Cowal Peninsula. Reaching the shores of Loch Lomond and enjoying a sense of tranquillity and calm among the beautiful Scottish countryside. Transport is provided from Tighnabruaich to Portavadie for the morning of your walk. 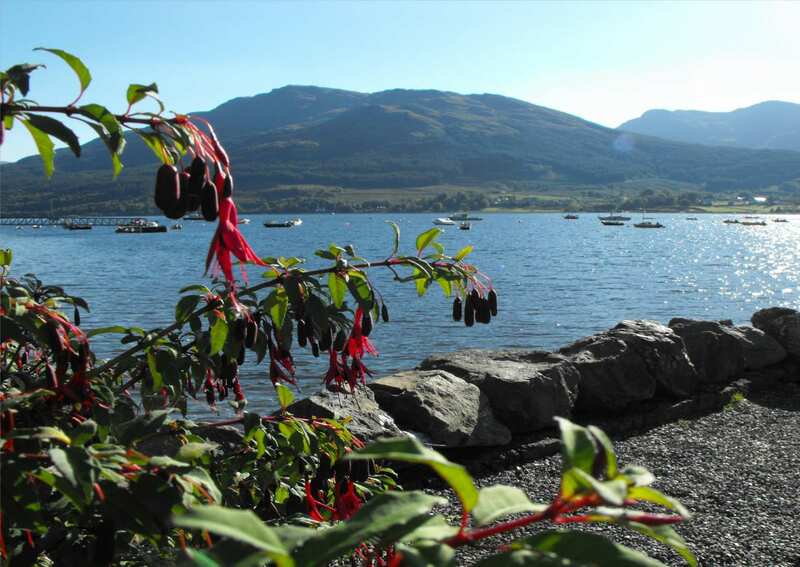 Take an extra day in Strachur and relax on the shore of Loch Fyne, while Lochgoilhead offers the opportunity to enjoy the rugged scenery around Loch Goil. 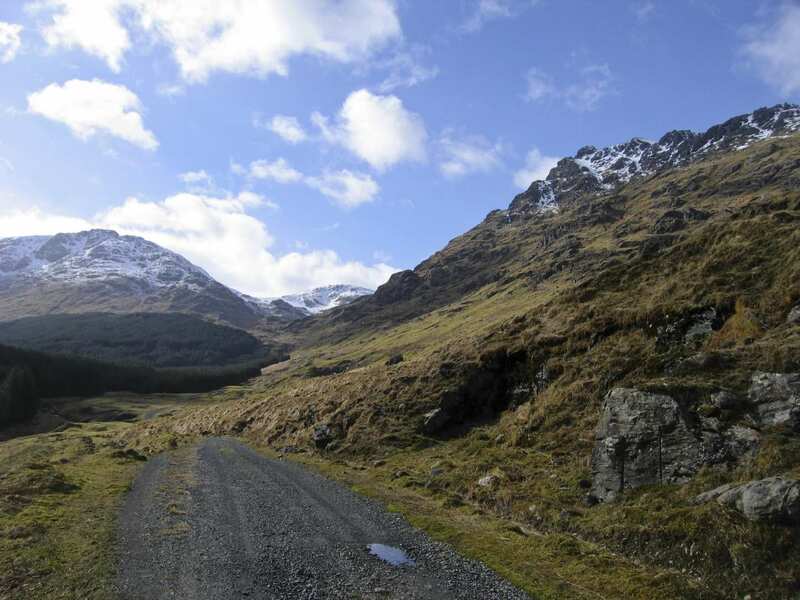 Arrochar sits in idyllic surroundings at the head of Loch Long, and an extra night here makes a ramble up the Cobbler very doable. Arrochar is not without its own charms, with various local pubs, the historic Old Kirk and parish church. By Air - The most convenient major city and international airports are Glasgow and Glasgow Prestwick. 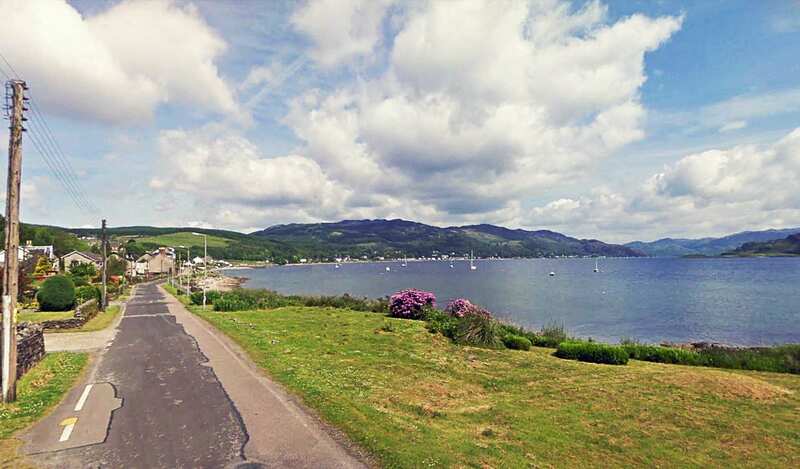 By Rail - The nearest rail station to the start of the trail (Tighnabruaich) are either Gourock (about 30 miles away) or Garelochhead (about 54 miles away). 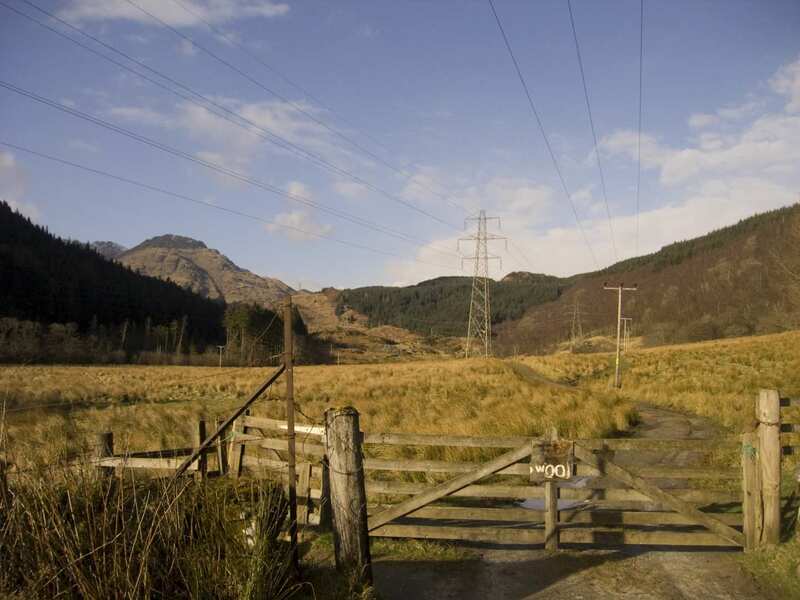 There is a rail station at the end of the trail (Arrochar & Tarbet). 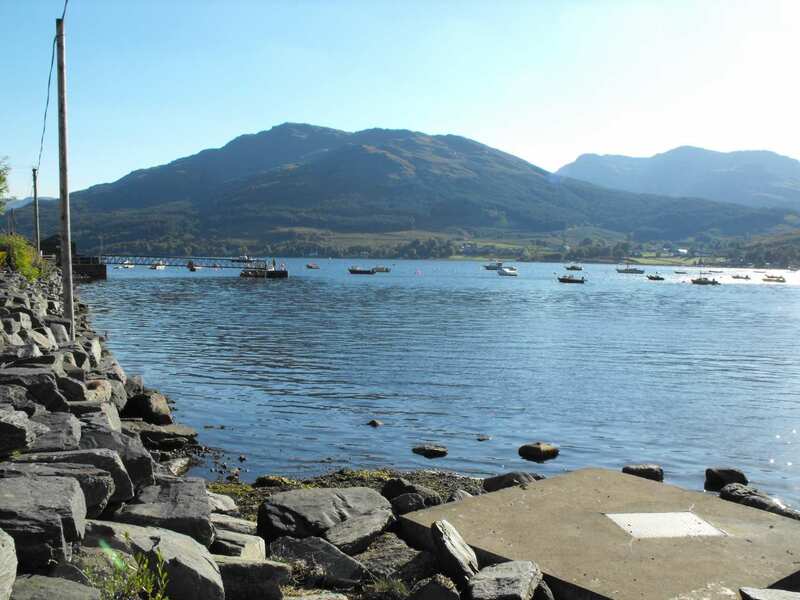 By Bus - Few bus services run to Tighnabruaich and from Arrochar. From London - Trains run from London Euston station to Gourock. From there you will need to take the Argyll ferry (20 minute journey) to Dunoon, where buses then run to Tighnabruaich. 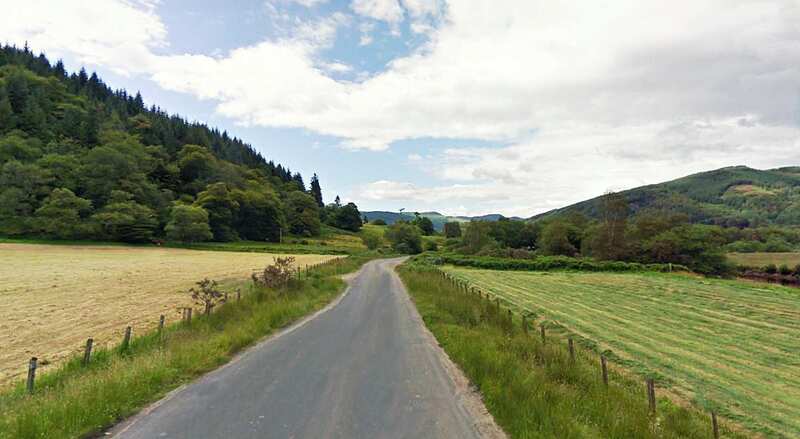 Return To The Start - You can take the bus from Arrochar to Tighnabruaich. However the journey is long, services are very infrequent and on sundays non-existent. So the easiest way would be to take a taxi from Arrochar to Tighnabruaich.